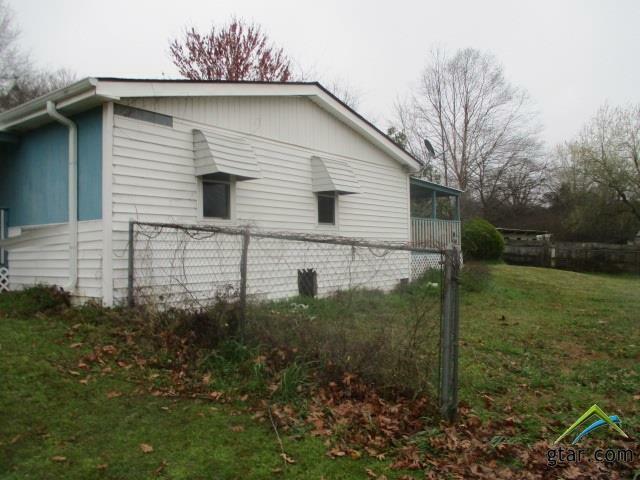 Three bedroom, two bath double wide mobile home with 2 car attached garage with large storage room plus additional storage room in front of the garage. 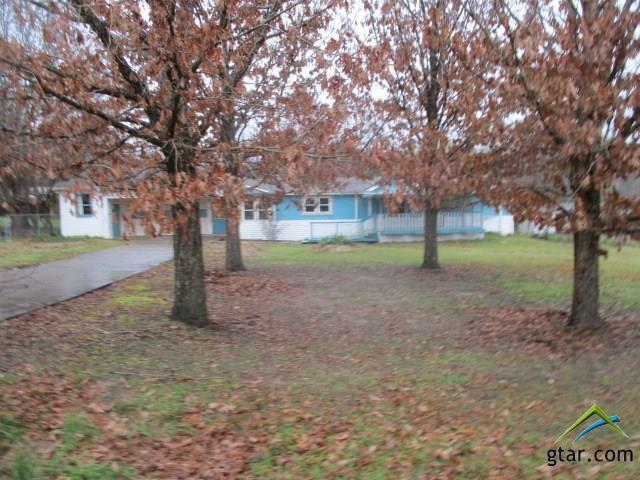 Living without FP, dining room, island kitchen with dishwasher, range and breakfast nook. Bedrooms 2, 3 and bath 2 off kitchen. Inside utility room. 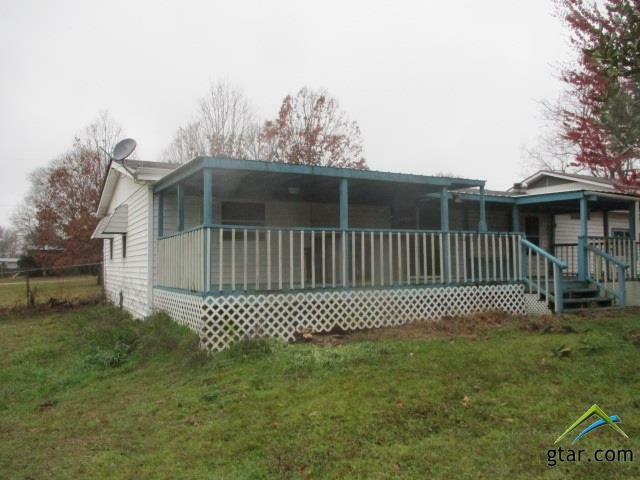 Split master with garden tub, 2 vanities (one with sink), shower and walk-in closet. Covered decks on front and back. Schedule your showing today! 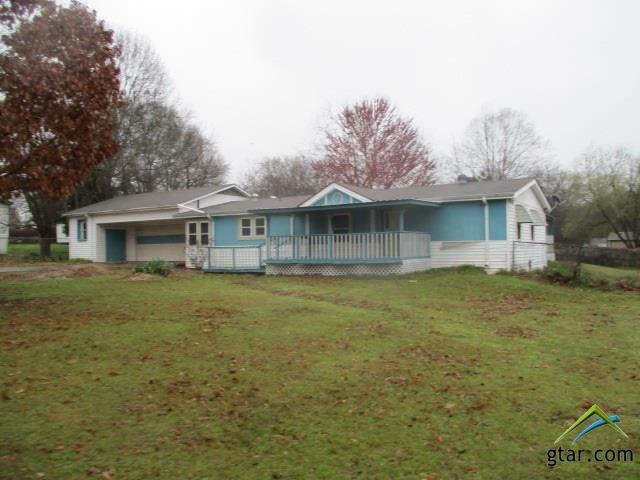 Listing provided courtesy of Bonnie Bevill of Texas Premier Properties R E. Listing information © 2019 Greater Tyler Association of REALTORS® Multiple Listing Service.